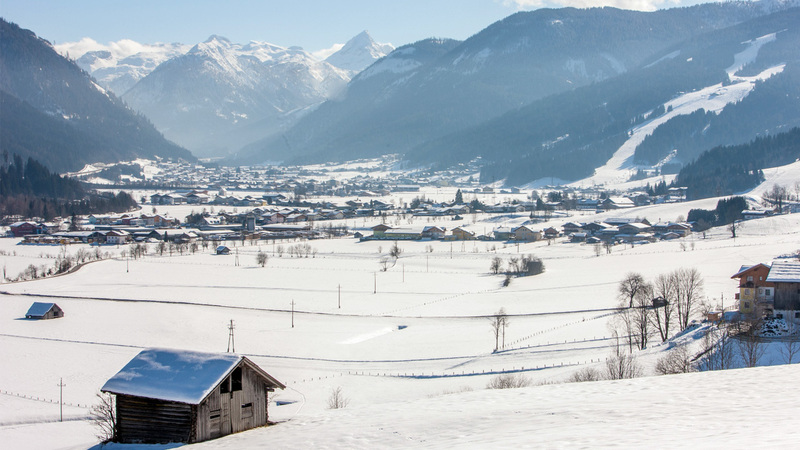 Special features of Flachau are the gentle mountains of Salzburg and yet 100% guaranteed snow from early December to Easter. Flachau is also known for its excellent gastronomy. Here they have a wide range of child-friendly restaurants, ski huts, pubs, bars and après ski bars. Flachau became known especially by the ski world cup and the skier Hermann Maier. Annually Flachau organizes a Skiopening and every January the best women’s ski race of the season – the ladies World Cup night slalom. 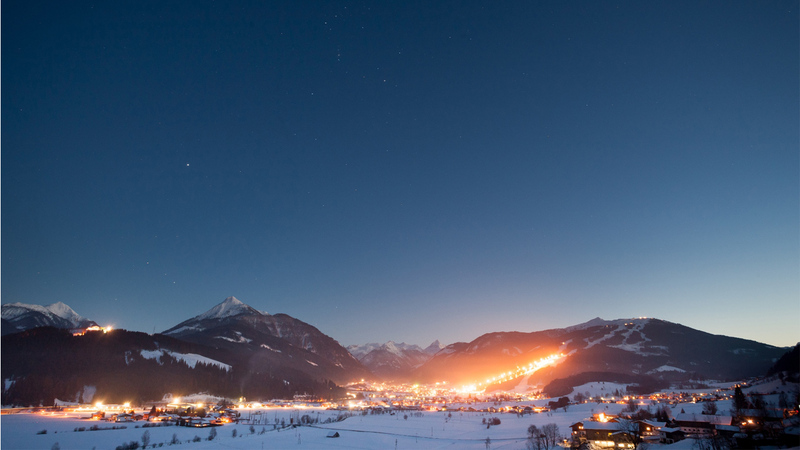 Flachau is easily reached via the Tauern motorway, without snow chains and stress. The Radstadt train station is 12 km and Bischofshofen train station is 28 km away. Thus travelling by train is no problem. We will pick you up and take you there for free. By car it takes about 40 min on A 10 to reach Salzburg which is about 60 km. Salzburg has an airport and the Flachau taxi companies offer a regular airport shuttle.